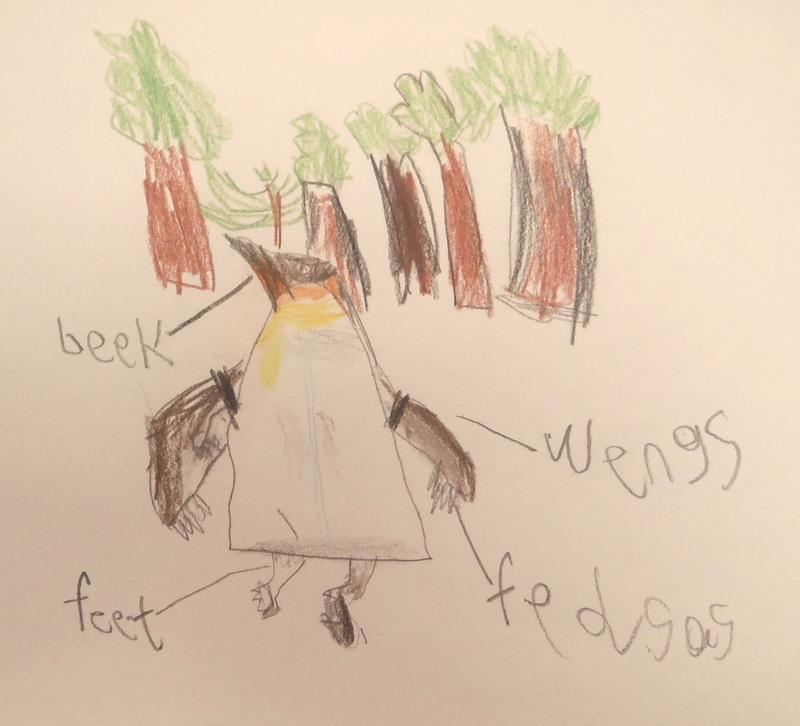 This afternoon we have done some absolutely fantastic observational drawing. 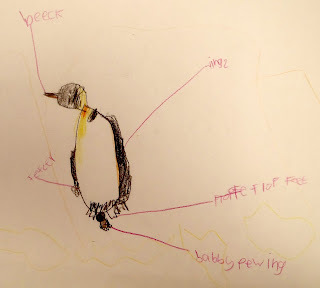 We talked about what makes a successful observational drawing and decided to pay really close attention to shape, colour and detail. 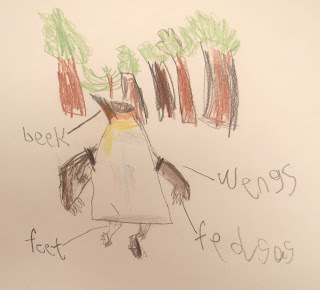 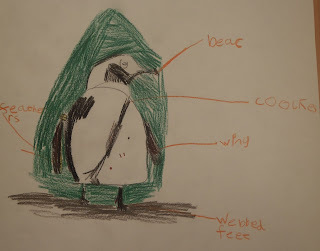 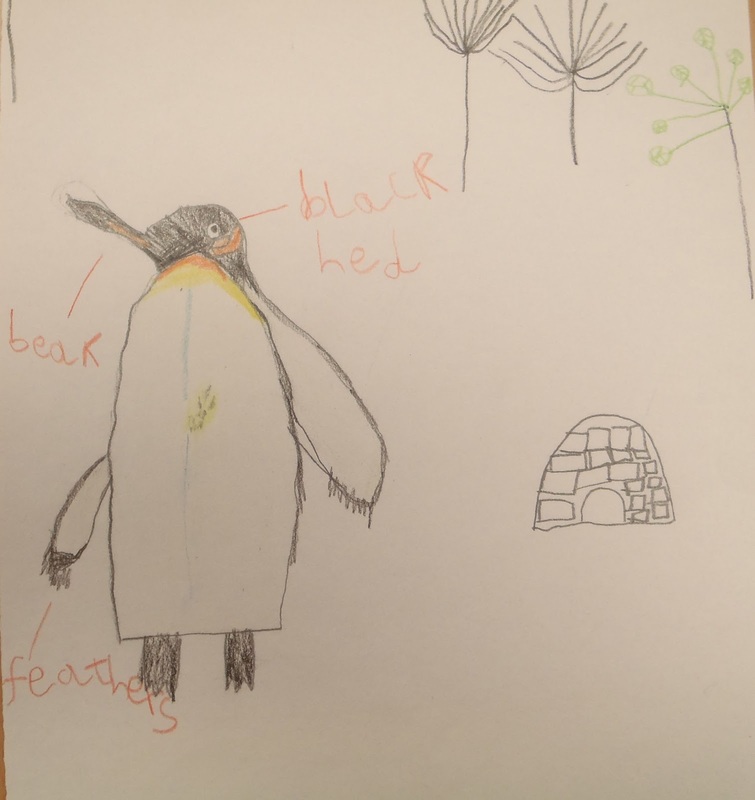 After completing our drawings we labelled them to show the features of a penguin. We also self-assessed our work, recognising that some of us needed to include more detail, or use more of the paper, or think more about the colours that we use. 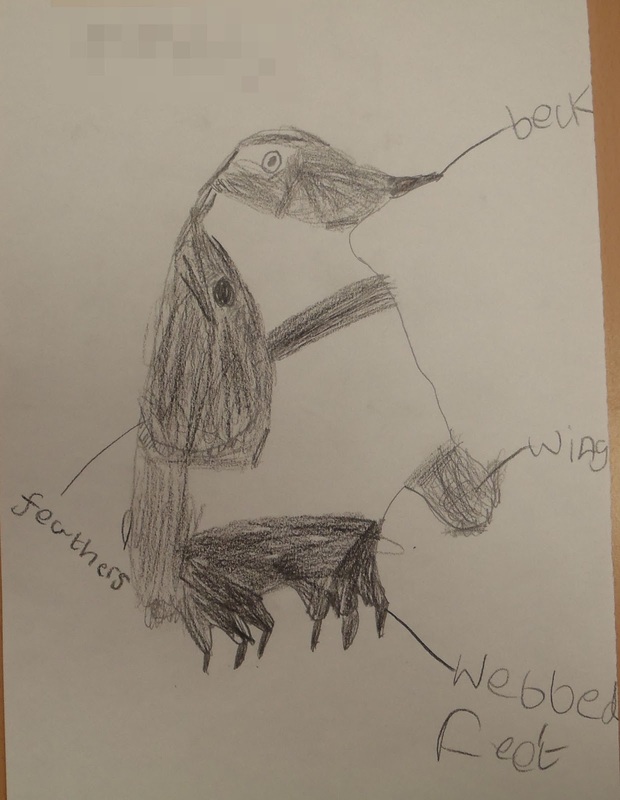 We are all very proud of our work.